Vote for Lee Coombs – ‘Lilly in the Sky’ in this years Breakspoll Awards! The voting for this years Breakspoll has started and we need you to vote for Lilly in the Sky in the Best Track Category! We need all the help we can get to make Lilly in the Sky this years winner so if you have grabbed the track and use it in you DJ sets or just love playing it loud then we need your vote!!! You don’t have to vote in all the categories if you don’t want to but i’m sure you will if your a breaks fan! 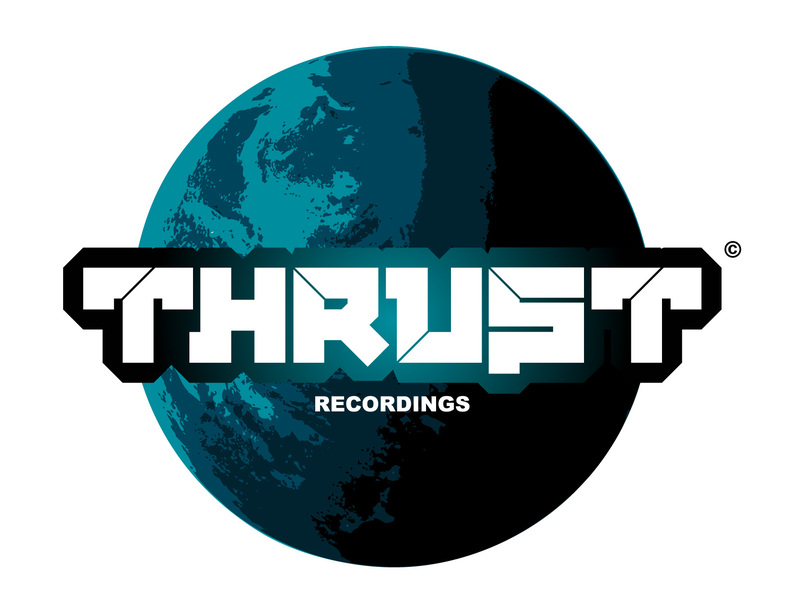 Metha – Monster – Lee Coombs and Kostas G Remix Out Now! 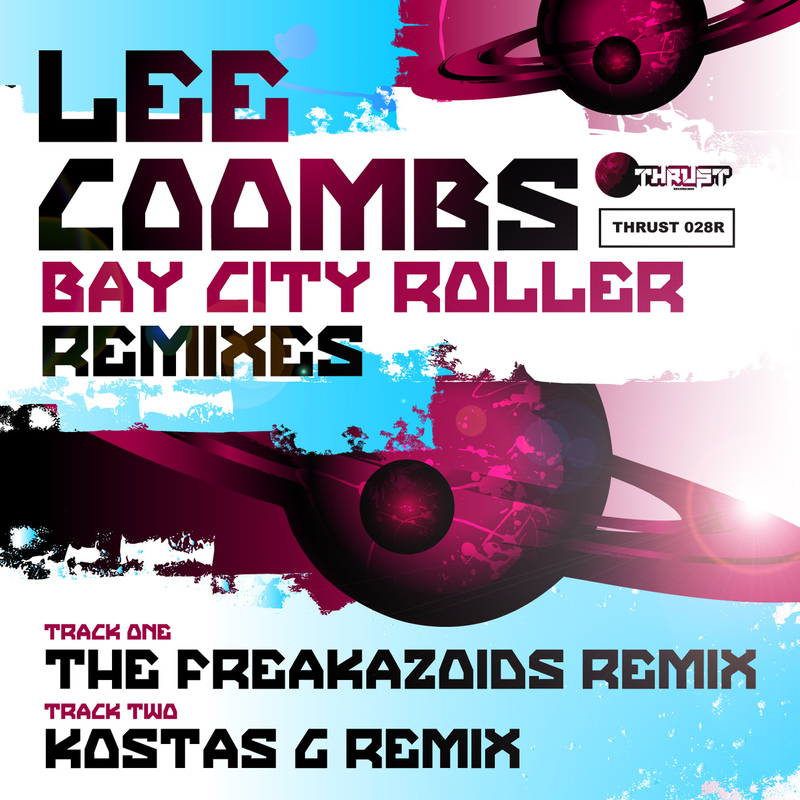 Lee Coombs – Bay City Roller Remixes OUT NOW! Momu – Rising – Lee Coombs Remix – Out Now! Released in all good stores now! 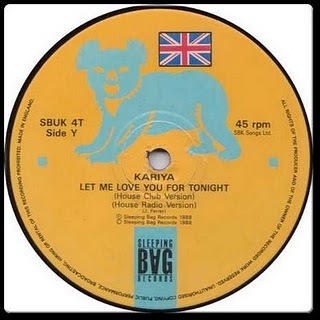 My new remix for Looq Recordings. Enjoy!